You'll Never Have a TV Conflict Again. 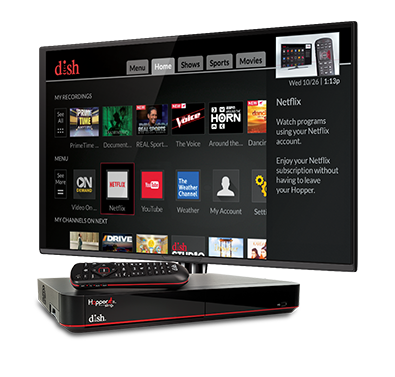 When it comes to whole-home entertainment, the Hopper 3 is a standout performer. For starters, it’s the most-awarded DVR ever. And now it has a record-breaking 16 tuners. 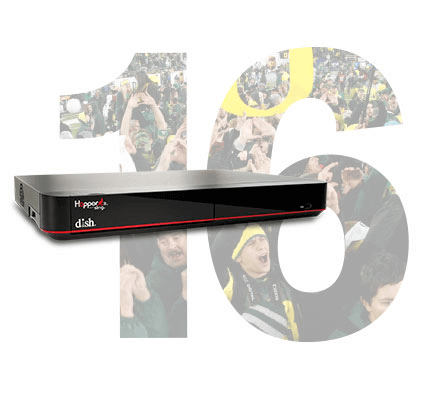 This best-in-class capability allows you to watch and record 16 programs at once and it supports 7 TVs simultaneously, setting the stage for endless conflict-free features the whole family will love. A truly game-changing Whole Home DVR, the Hopper 3 is future-proofed with 4K ultra HD resolution and 25 industry-leading, new features. We’ve drawn on the phenomenal power of 16 tuners and a turbocharged quad-core processor that’s 7X faster than the competition to deliver a conflict-free experience like no other. That means everything from PrimeTime Anytime up to 500 hours of HD storage – all at the same time and from any room in the house. Big game day coming up? 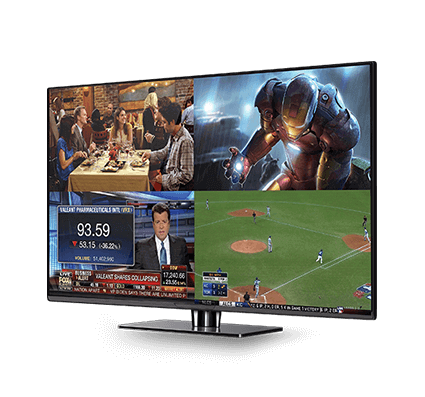 Sports fans can pull up the Hopper 3’s customizable Mosaic tool to create their own HD sports bar. Stop channel surfing and start catching every moment of every game. 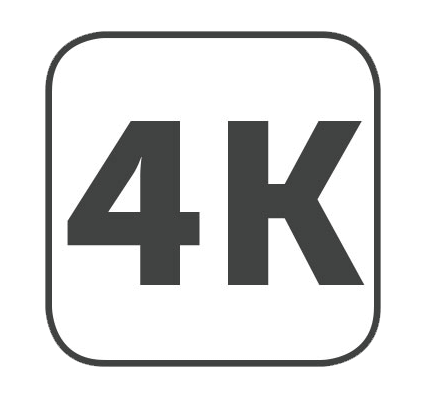 Thanks to the Hopper 3’s brilliant colors and lifelike 4K ultra HD resolution, you can watch your favorite movies, live events and animations come to life right before your eyes as 4K content becomes available. 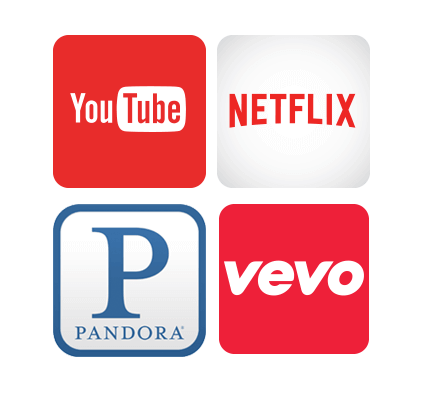 Get on to the hottest trending music and shows with the Hopper 3’s built-in YouTube, Netflix, Pandora, VEVO and hundreds of other popular apps. Love to binge watch? The Hopper 3’s new streamlined navigation and intelligent recommendations make content discovery easy and finding your favorite programs a breeze. We've redesigned the Hopper 3 user interface from the ground up, combining a clean, modern look with streamlined navigation, intelligent recommendations and 7X more processing power. Channel surf at lightning speed and look up titles across your channel lineup, recorded programs, Netflix and On Demand shows with just one search. 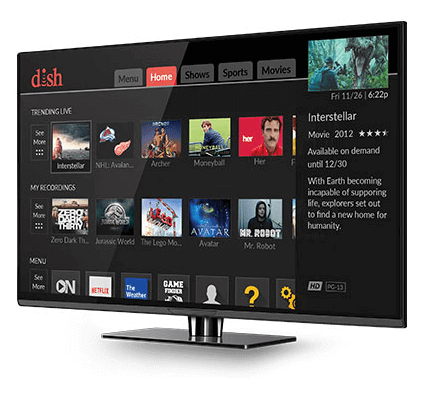 Featuring a large, lighted touchpad and the latest voice-recognition technology, the Voice Remote provides complete control over your TV, making it a more natural, effortless experience. Plus, the handy “locate remote” function emits noises and flashing lights when activated, ensuring you’ll always find your remote when you need it. Available exclusively with the Hopper 3 and 4K Joey. Change the way the entire family catches up on great TV – anytime, anywhere and without a data plan. Available for just $99, the HopperGO places up to 100 hours of DVR content snugly in your pocket. Simply fire up its private wireless cloud to connect to 5 mobile devices at the same time - no Internet connection or dipping into your phone’s storage capacity required.